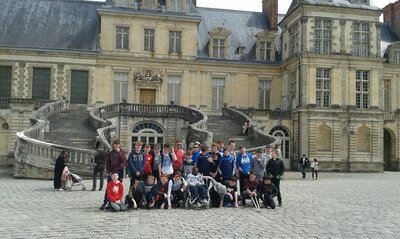 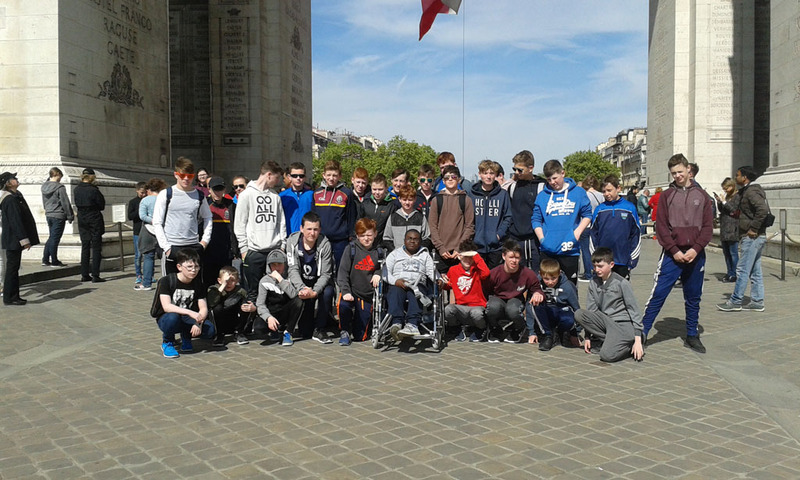 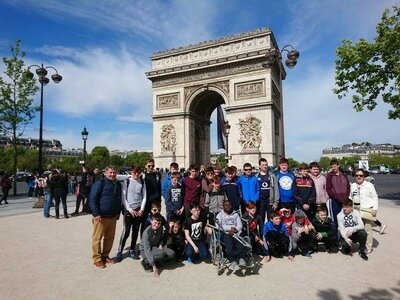 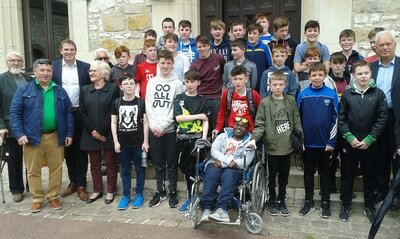 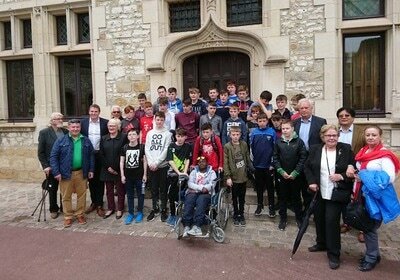 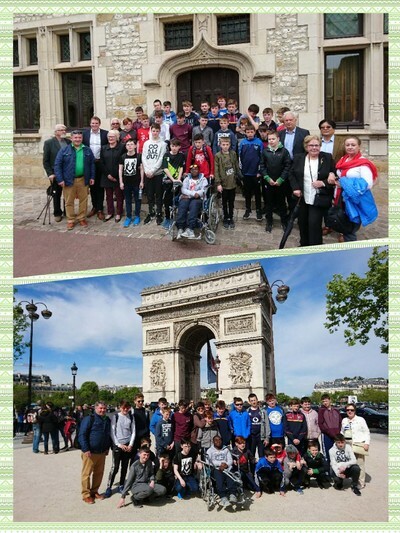 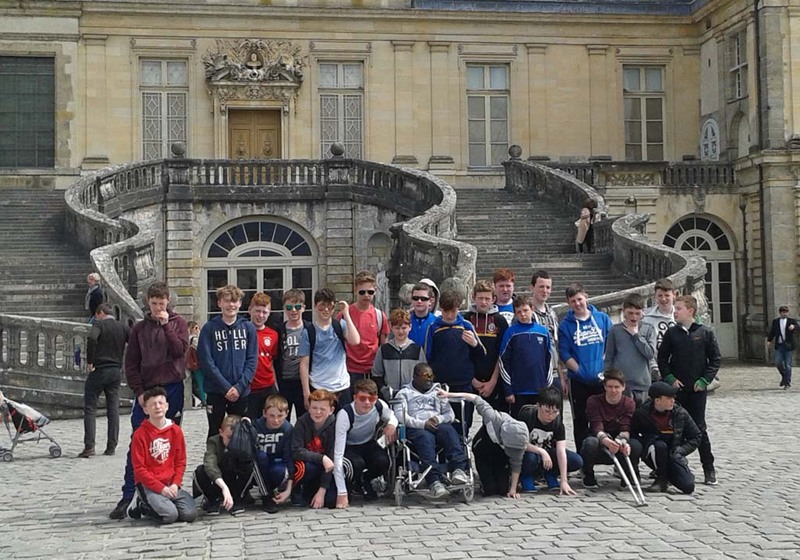 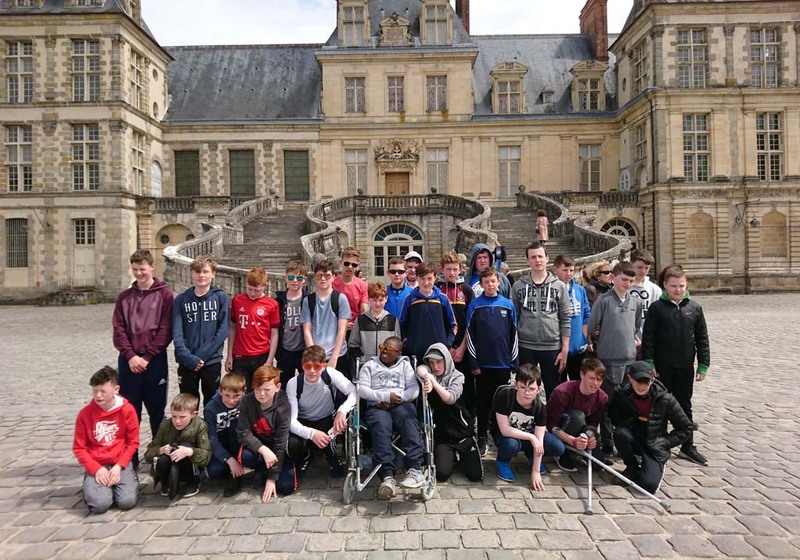 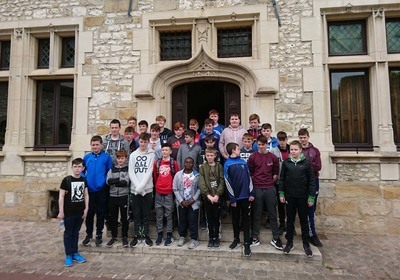 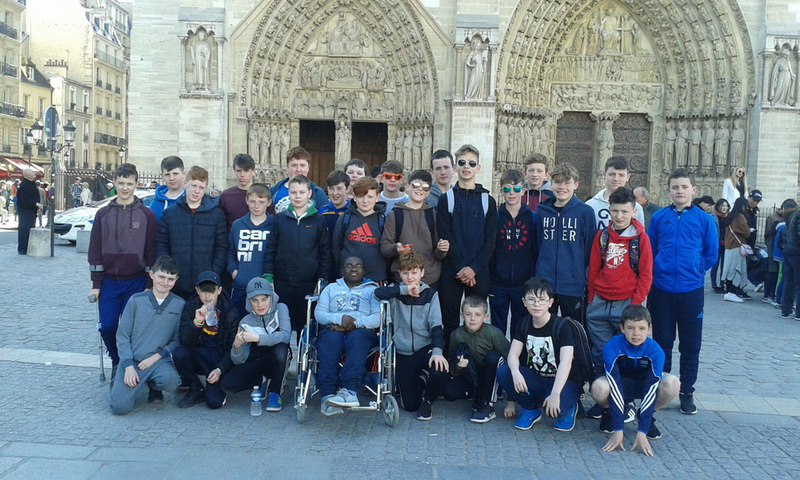 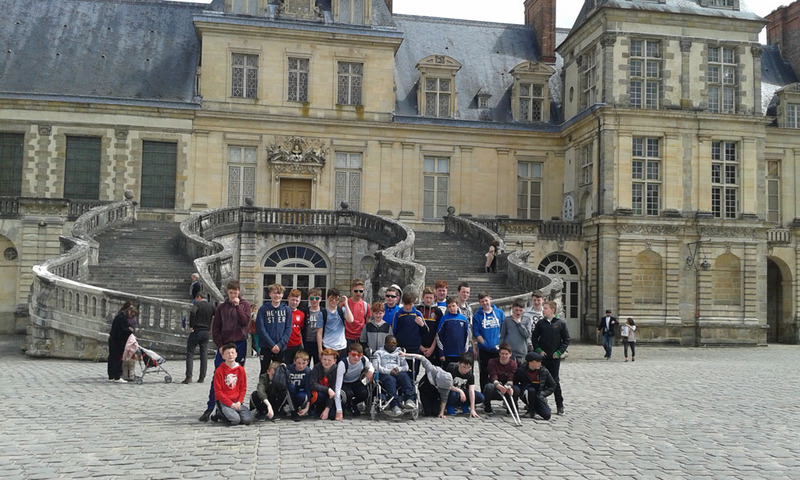 On April 27 2017 twenty eight First Year students travelled to Paris and had a brilliant four days visiting the French capital. 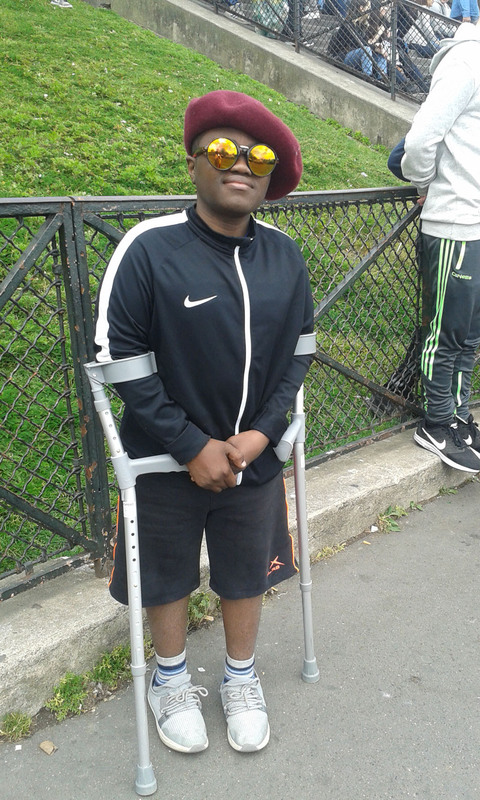 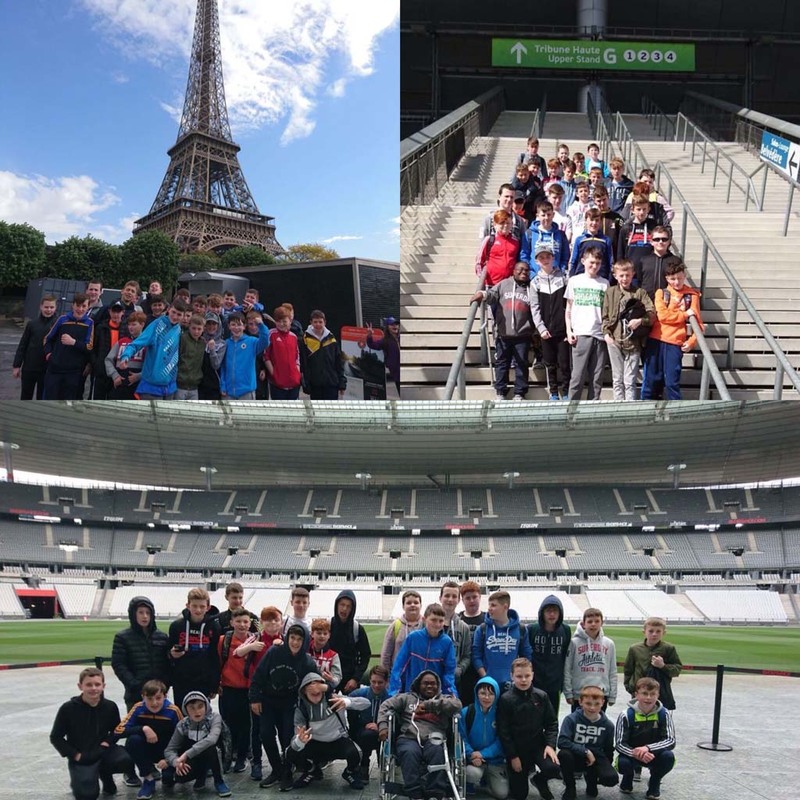 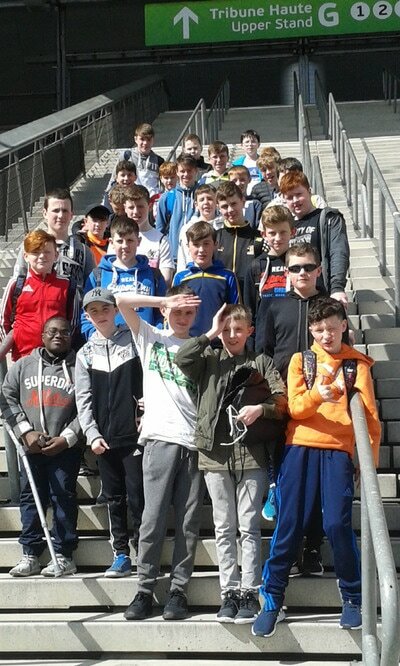 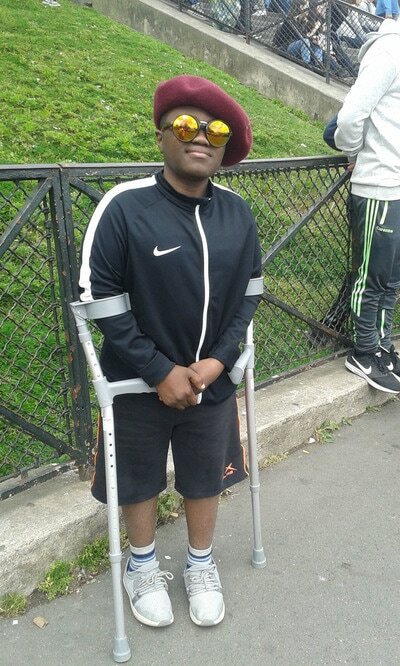 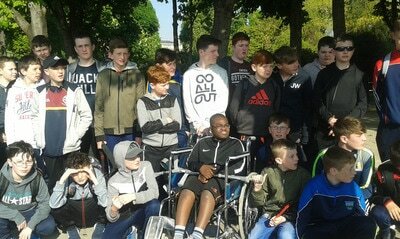 Thursday started with the Stade de France tour in St.Denis followed by a lovely trip on the River Seine on the Bateaux Parisiens to see the sights from the water. 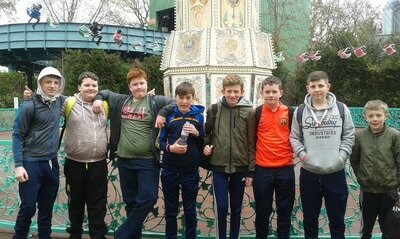 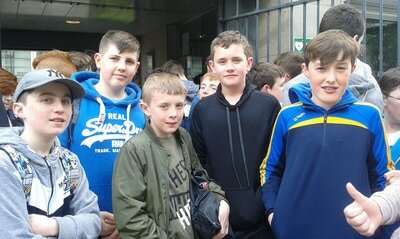 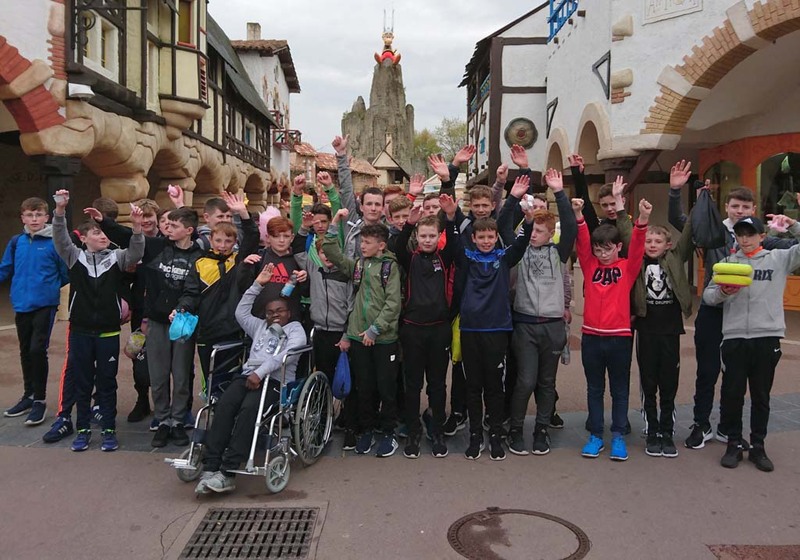 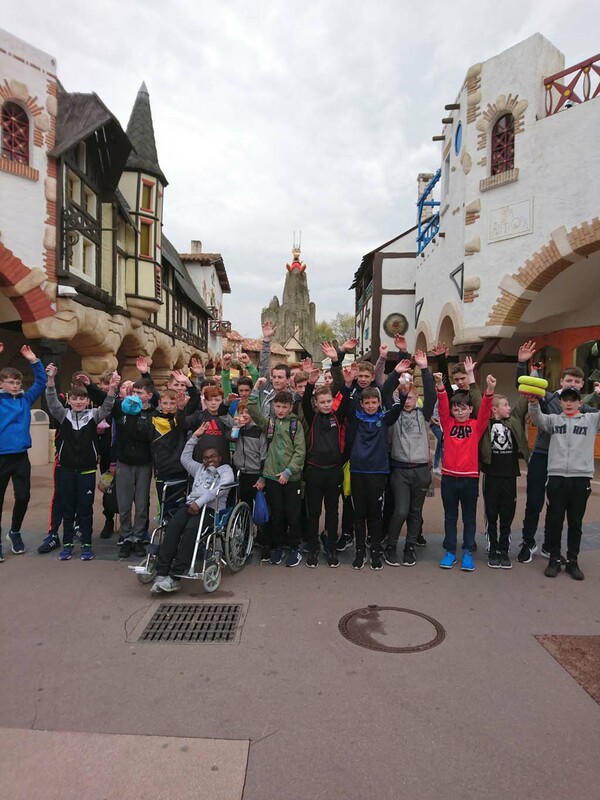 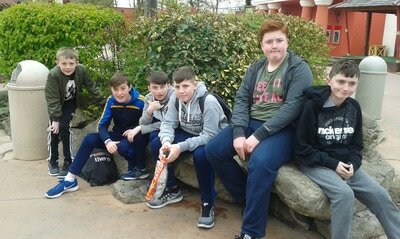 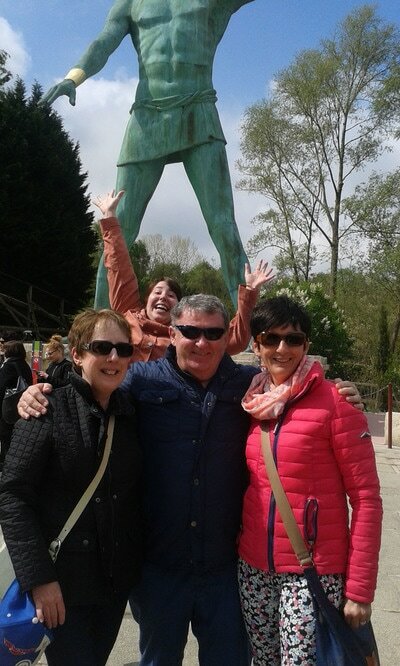 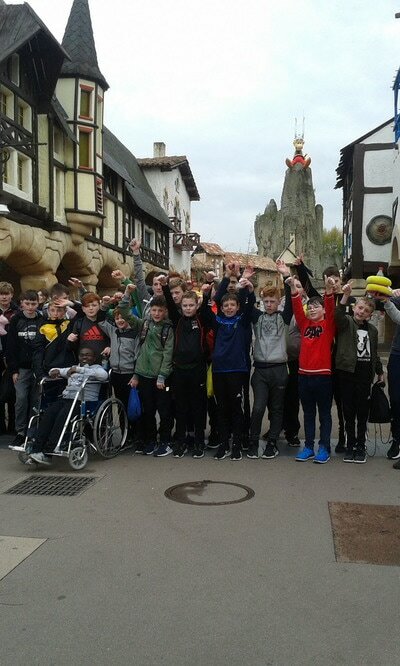 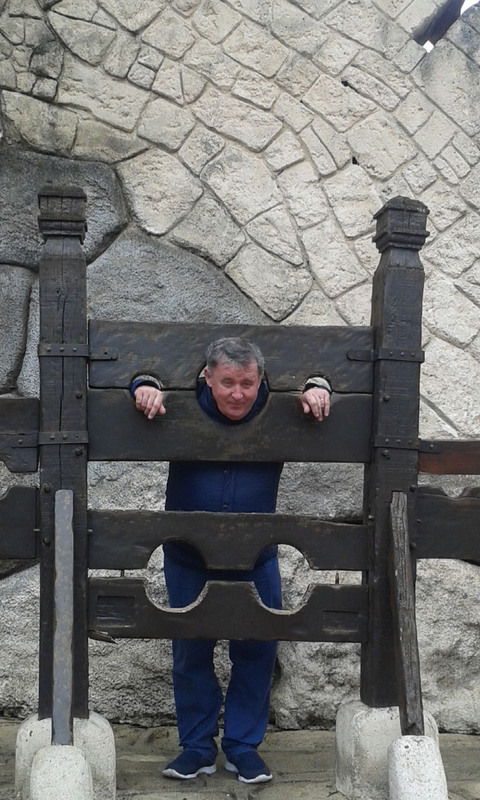 Parc Asterix took up Friday and the boys had a fantastic day there - no queues as it was a schoolday in France! 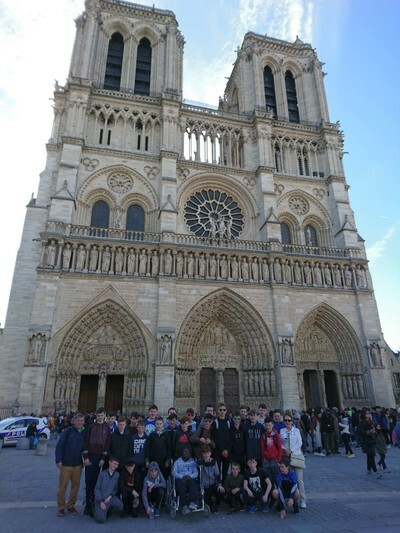 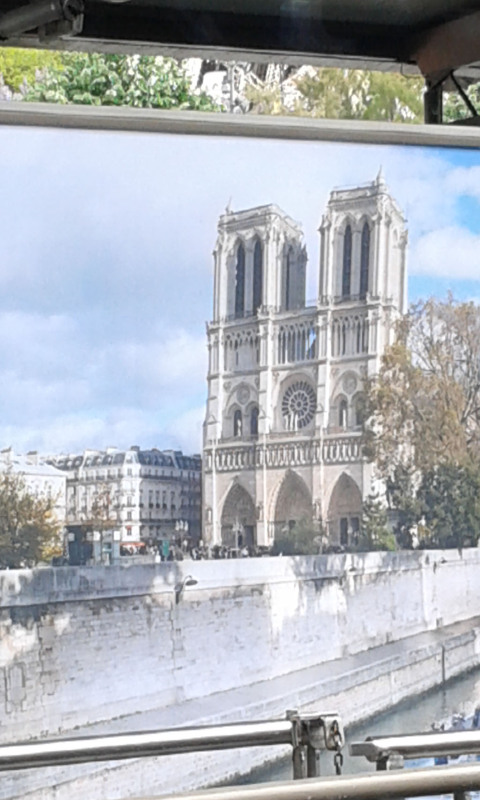 Saturday and Sunday included the Eiffel Tower, the Trocadero, Notre Dame and a bus tour of the city. 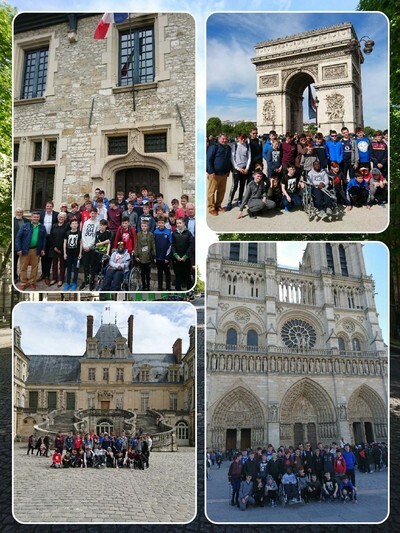 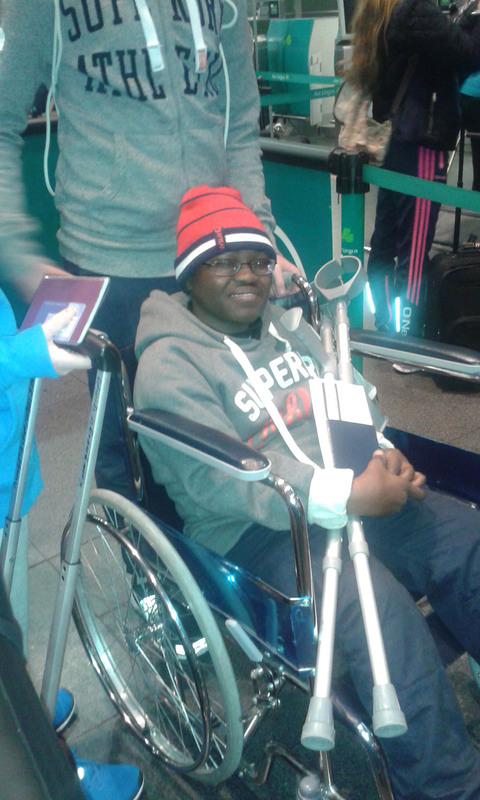 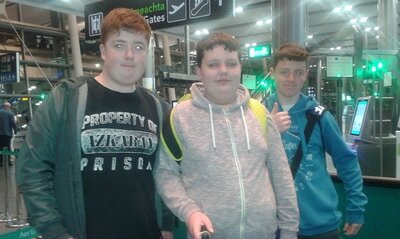 This was an excellent trip that everybody thoroughly enjoyed.